Fred Rogers (1928–2003) was an enormously influential figure in the history of television and in the lives of tens of millions of children. As the creator and star of Mister Rogers' Neighborhood, he was a champion of compassion, equality, and kindness. 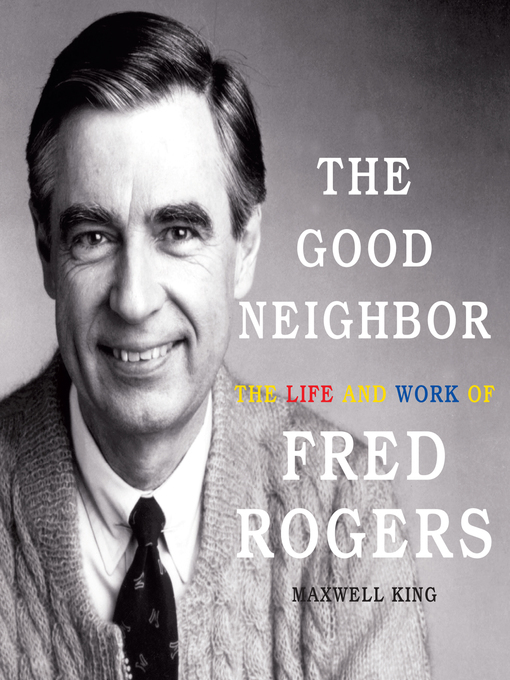 Rogers was fiercely devoted to children and to taking their fears, concerns, and questions about the world seriously.